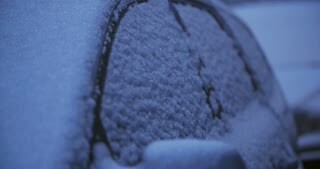 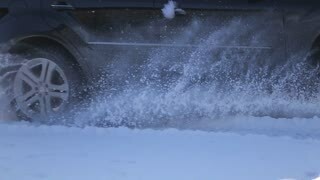 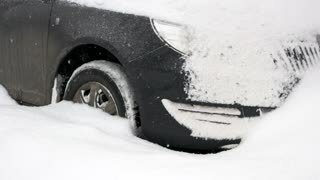 Search Results for "snow car"
Close up of car wheels stuck in snow drift. 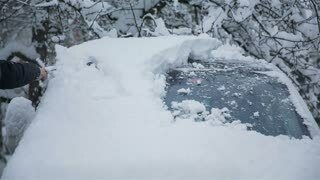 Car covered with snow after snowfall on parking. 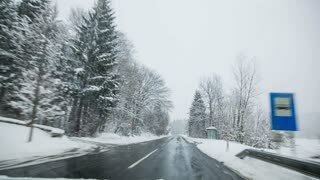 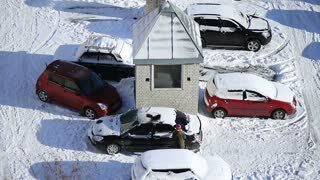 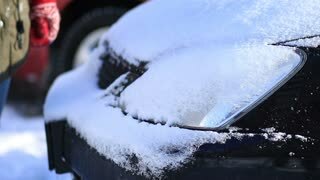 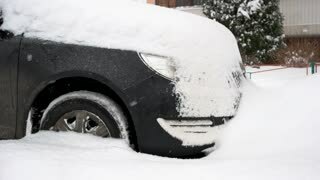 Free your car from snow. 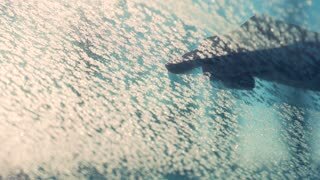 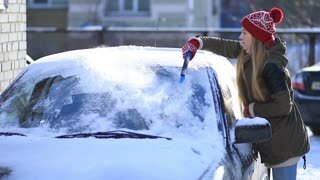 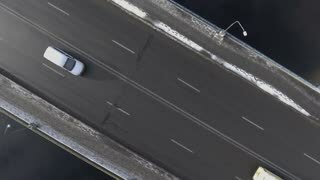 Removing snow from windshield of car 4K. 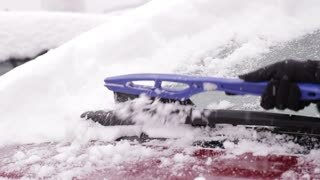 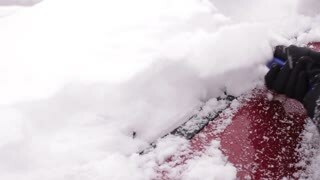 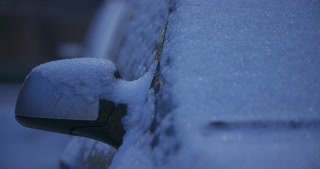 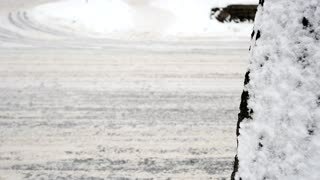 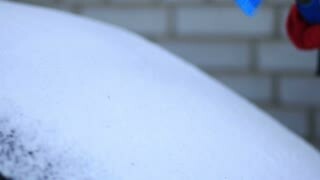 Male person with small brush remove piles of snow from white car in winter. 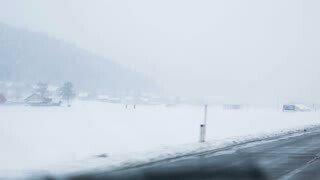 Rural landscape with snow. 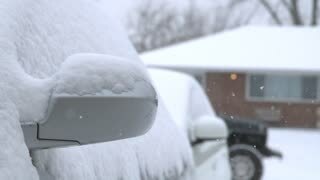 View from inside the car while wipers cleaning windshield of snow. 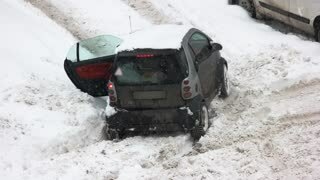 Car stalled in the snow. 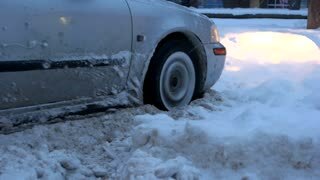 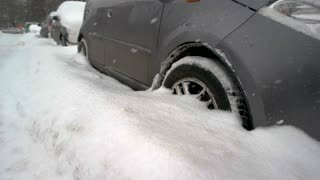 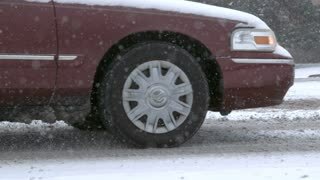 Close up of car wheel stuck in snow drift. 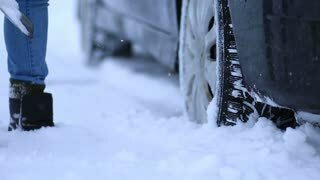 Did you buy winter tires? 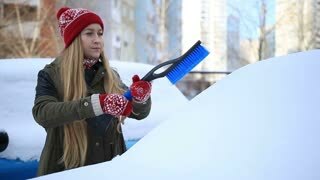 Woman cleaning snow from a parked car. 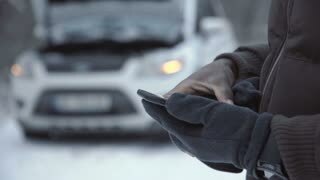 Crop shot of black man surfing smartphone standing outside with broken car in snows. 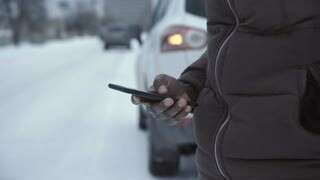 Crop shot of black man surfing smartphone standing outside with broken car in snows in city. 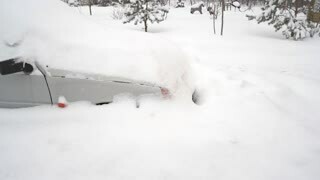 Car covered with snow on a winter morning or evening.